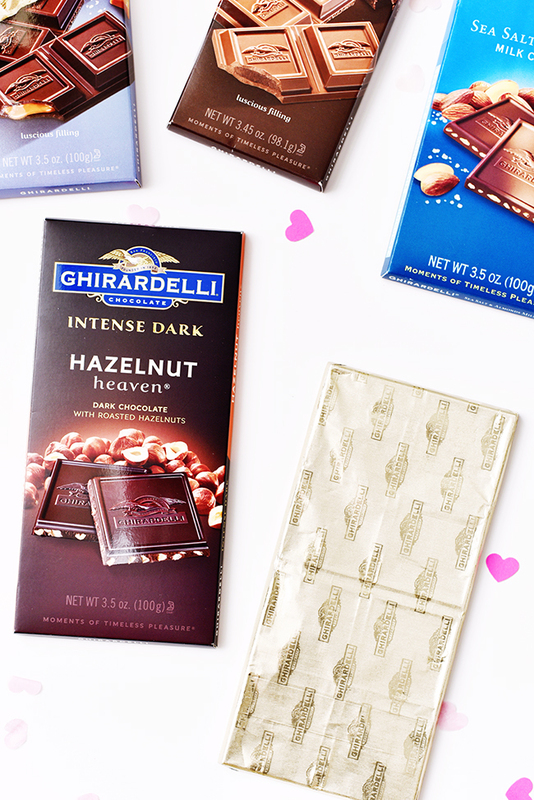 Introducing the cutest Ghirardelli Chocolate Bar labels...just in time for Valentine's Day!! 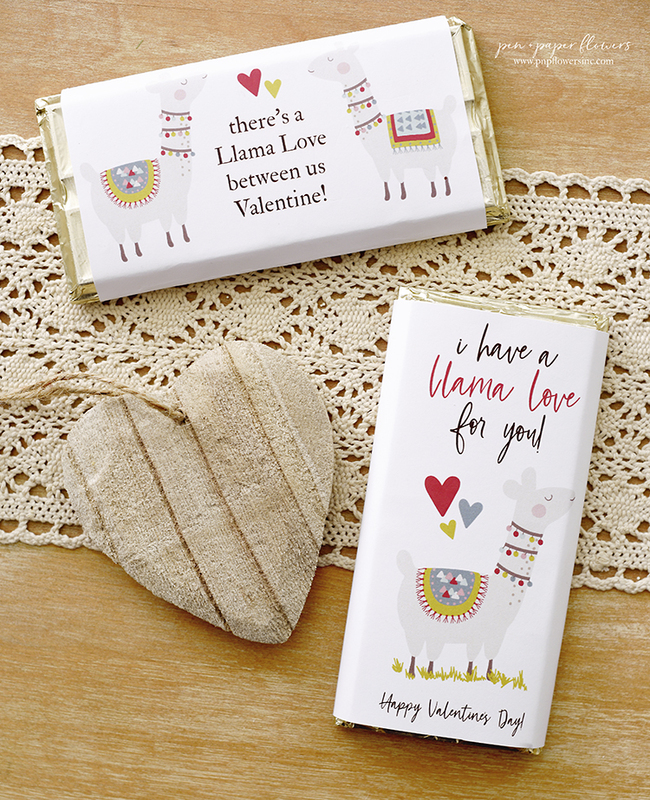 These charming labels are the perfect way to say I love you. (or even "I Like You) to everyone in your life. (kids, co-workers, friends, teachers, and of course, your beau). 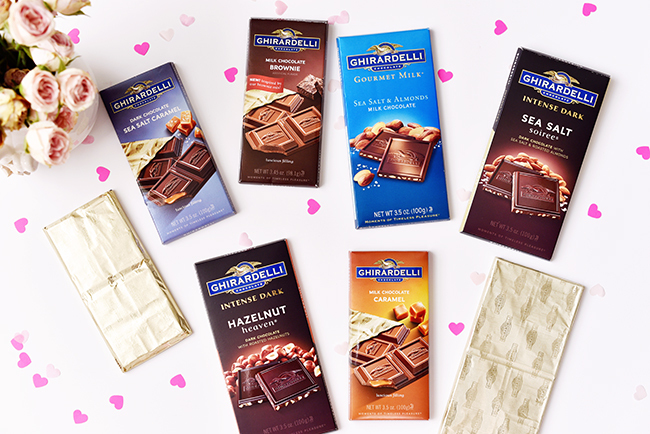 Ghirardelli has a fun selection of chocolate bar flavors to choose from - and two sizes. (Small gold bar on the left, large gold bar on the right). And the labels fit BOTH sizes! Hello!! Bonus!! And check out the gold foil wrapper! It's perfection. 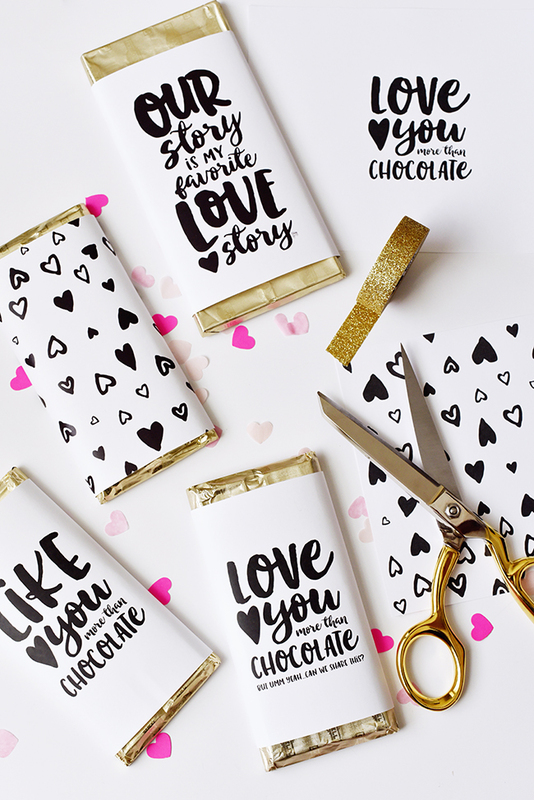 and secure with some totally cute gold glitter washi tape (or any of these) on the back!! So easy! TIP: If you want more of the gold to show - just trim a little more off the top and bottom of the label. (see the difference between the "hearts" label and the "Love You More Than" label). 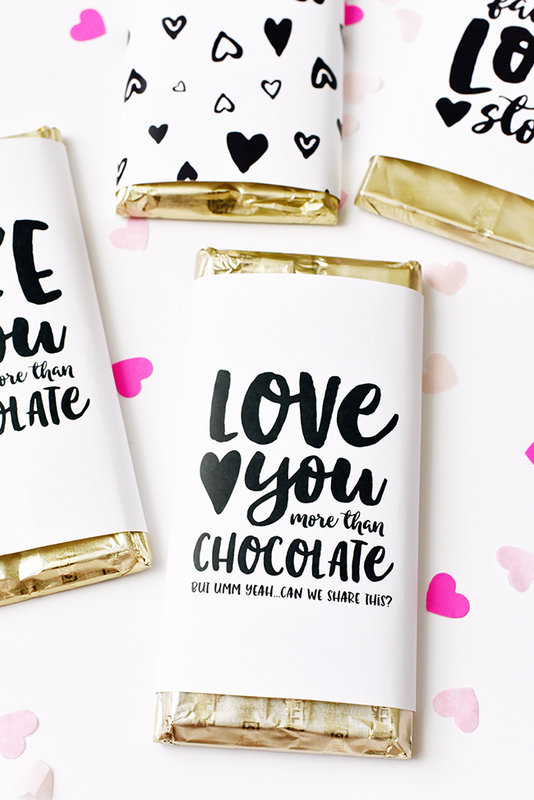 The "Love You More Than Chocolate..but ummm yeah, can we share this?" label is my favorite. Ghirardelli Chocolate Bar OUR STORY IS MY FAVORITE LOVE STORY - a Pen + Paper Flowers original quote - please do not copy! 2. did you know sharing is a true sign of love? If you want these EXTRA labels too, you still have time to SIGN UP! Emails go out later tonight!! 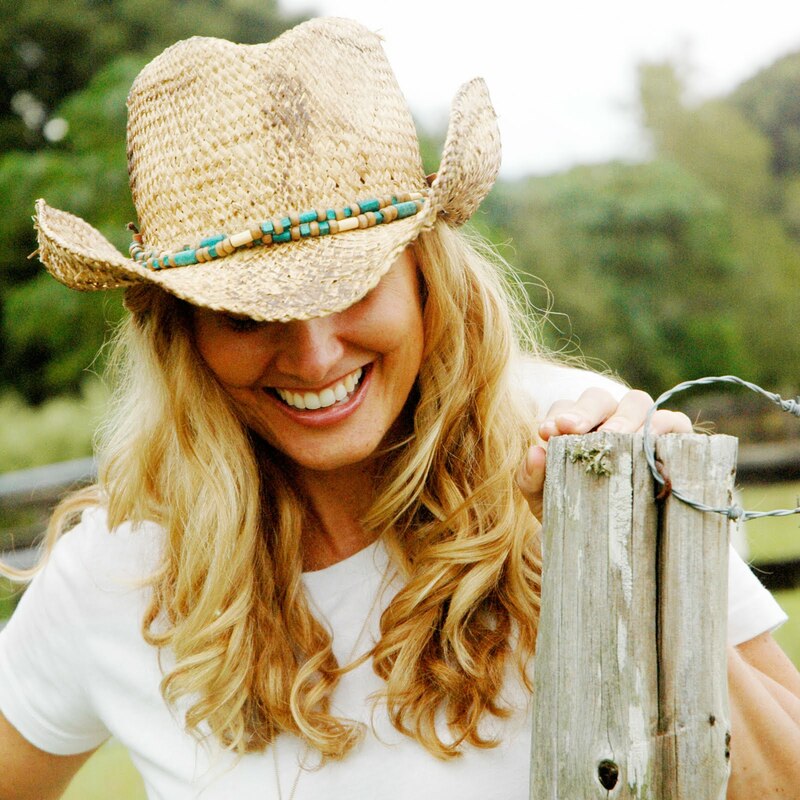 Otherwise, I hope you love the three FREE downloads! 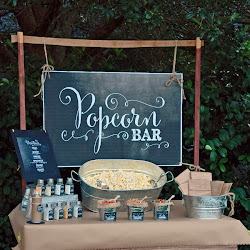 I hope you are as smitten with these adorable labels as I am!! Use them! You still have plenty of time!! 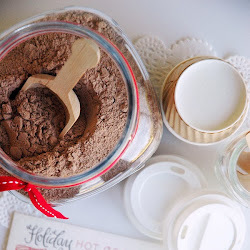 Did you miss the TWO BONUS BLOG POSTS with MORE FREE PRINTABLE from earlier today? Thanks for being here today for the marathon of blog posts and free printables! I may or may not have had to run to CVS (three different times) to replenish my supply of candy bars to be able to photograph them for this photo shoot. Tried to print the Um But Ya We Can Share This and it won't come up. 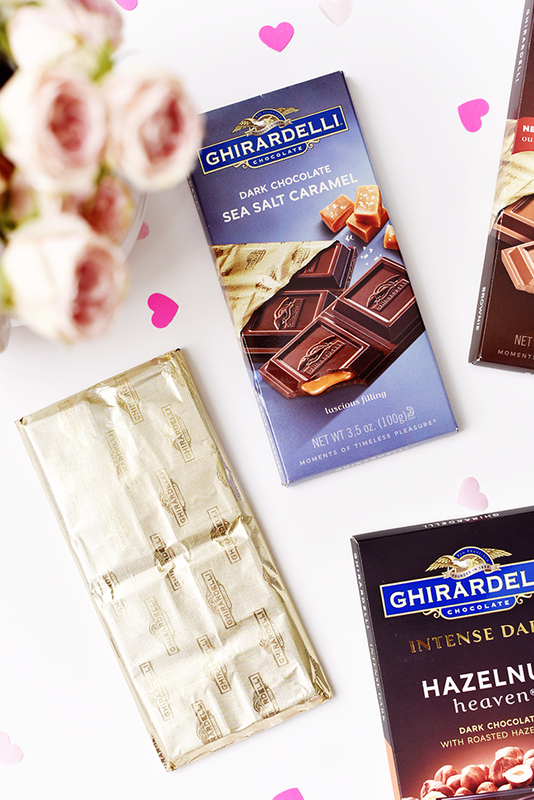 It brings up the Love You More Than Chocolate. Any thoughts? Is the link incorrect? These are so cute and perfect!